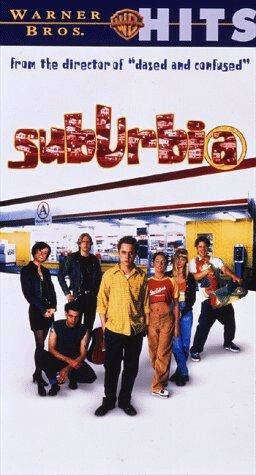 Richard Linklater's "SubUrbia" is a film adaptation of Eric Bogosian's play about five teenagers who have nothing to do with their lives, who decide to hang out at "the corner" (outside of a convenience store) one night. On the same night, their friend, the only successful one out of the group who is now a rock star, has returned to his hometown to revisit his old surroundings. The friends decide to hang out and talk about inane subjects, while realizing that they've been wasting their lives away doing nothing, and that they actually want to make something of themselves, but ultimately, few of them do. Regions are unavailable for this movie. 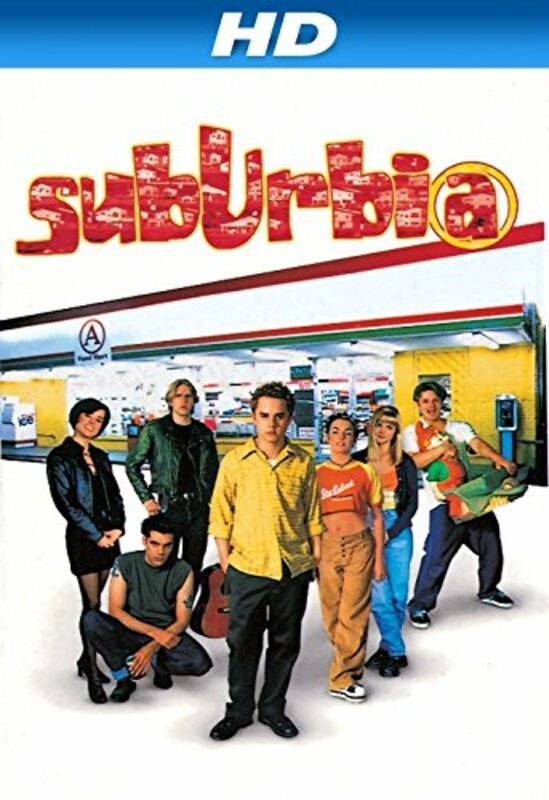 Click the "Watch on Netflix" button to find out if SubUrbia is playing in your country.